[This is the page for the book in Epub format. For the Kindle version, please CLICK HERE. If you want the paperback version, you can GET IT BY CLICKING HERE]. 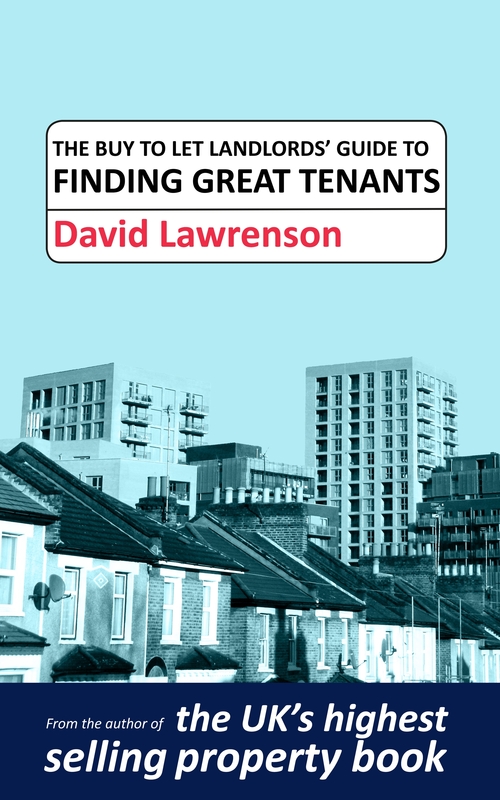 In “The Buy to Let Landlords’ Guide to Finding Great Tenants”, private rented sector expert, David Lawrenson of LettingFocus.com shows you how to find great tenants. The book….. Describes the best marketing methods to use to find great tenants quickly, whether letting an exclusive apartment or a budget flat and whether letting to executives, students, people on benefits or just letting a room in your own home. Looks at the pros and cons of using a high street letting agent to find tenants vs finding them yourself. And if you want to do it yourself, it will show you how to do that too! Lawrenson explains everything in simple language. The guide has special sections for finding tenants who are on housing benefit / universal credit and for finding students and lodgers. 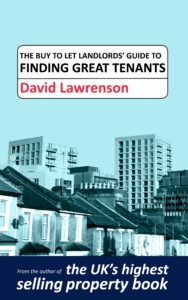 A landlord himself, David Lawrenson is a private rented sector expert and advisor. 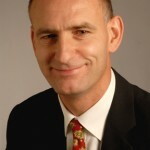 His sites are www.LettingFocus.com and www.Tenants-Renting-Guide.com. He has advised government, charities and businesses as well as individual tenants and landlords on renting and letting in the private rented sector. He is frequently quoted in the media.